Kotobukiya has revealed their exclusive releases for Star Wars Celebration 2019. They will be offering an exclusive Bronze Darth Vader ARTFX Statue, as well as a R2-R9 and R2-B1 ARTFX+ Statue 2-Pack. The Darth Vader Statue will be only available at the Kotobukiya booth during the event, while the Droid 2-Pack will be offered to non-attendees as well. 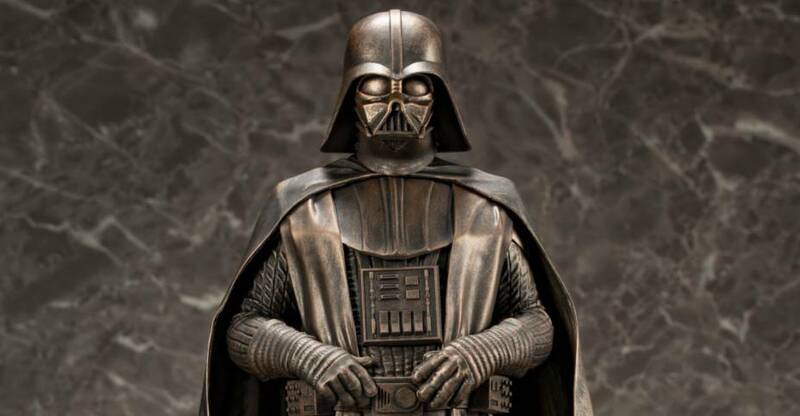 The Darth Vader Bronze Version ARTFX Statue is a 1/7 scale release. 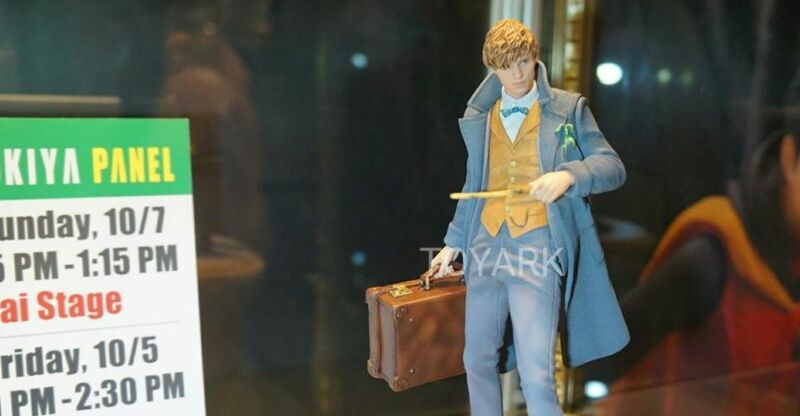 It will stand about 12″ tall, and will be priced at $119.99. The R2-R9 and R2-B1 ARTFX+ Statue 2-Pack is a 1/10 scale release. The two brightly colored Droids stand about 4.5″ tall. They will include some articulation, removable center legs, backpacks and stands. The set is priced at $129.99. Pre-orders have opened for 2-pack, and you can order those by Clicking Here. See the new photos after the jump. Star Wars Celebration Chicago runs from April 11 – 15, 2019 at McCormick Place in Chicago, Illinois. 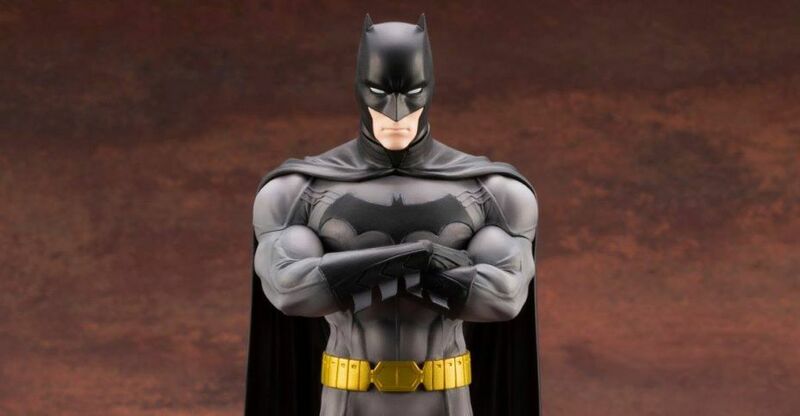 Kotobukiya has released new photos and details for their upcoming DC Comics – Batman Ikemen Statue. 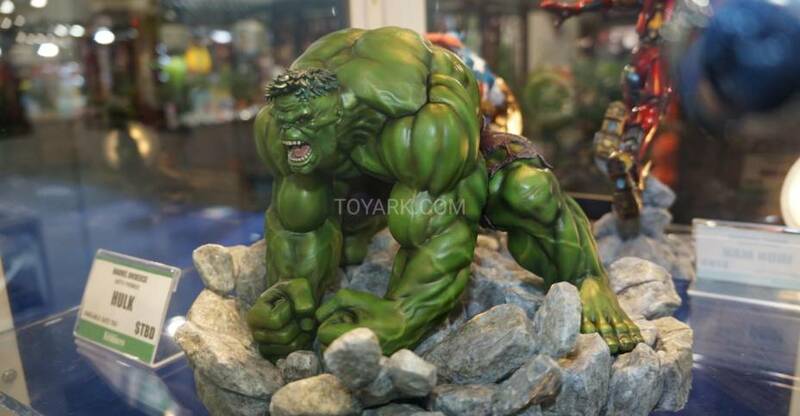 This 1/7 scale statue stands just under 10″ tall. 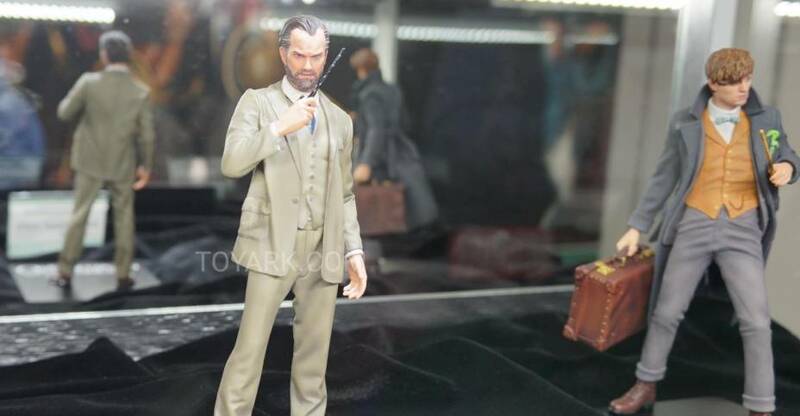 It will include swap out masked and unmasked Bruce Wayne head sculpts. An additional smiling Bruce Wayne head sculpt is included with the first run of the statue. 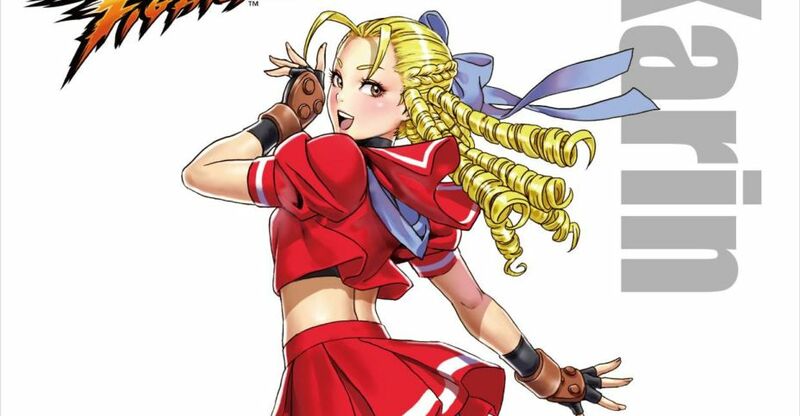 An additional production runs after this will not include the smiling portrait. 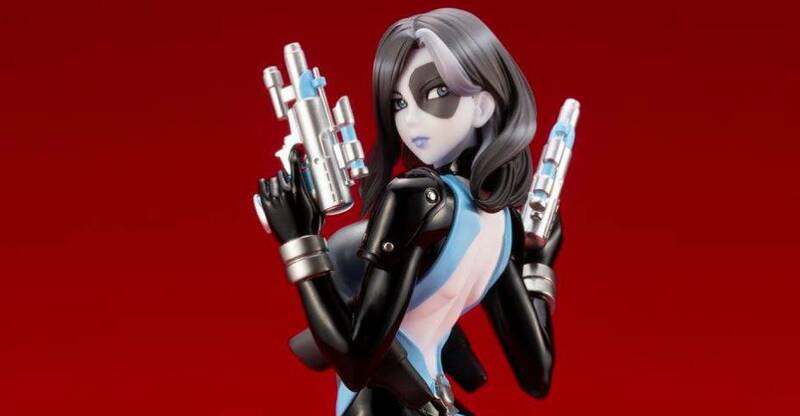 The statue is due for a June release in Japan, and pre-orders are beginning to go live. 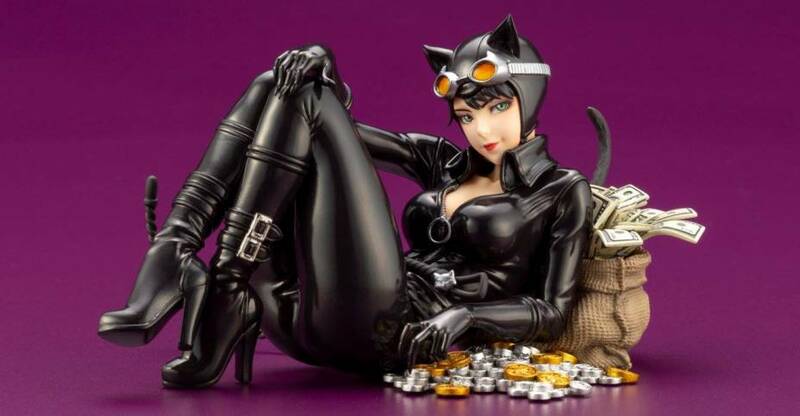 Sponsor HobbyLink Japan has the statue listed for $91.43. IKEMEN series is a design that turns American comics characters into a Japanese manga style “ike-man” (handsome guy) appearance. This figure is sculpted from the concept art of Ricken, who is active in drawing DC COMICS illustrations. This time Bruce Wayne the Batman joins as the vol.5 lineup in this series! The appearance of the Dark Knight who leads Robin to protect the Gotham City, is faithfully recreated by the sculpture of his strong and muscular body, his standing pose and the facial expression which shows the Dark Knight’s unbreakable iron will. By using the alternative head part, you can recreate the familiar masked Batman. Furthermore, a “Smiling ver.” head part is included in the First Press product! You can recreate a different Bruce Wayne that he is smiling.